We bring you a mod that will allow us to collect resources more quickly than with the classic tools of Minecraft. Power Tools Mod 1.2.5 offers four power tools, enabling us to make a 3x3x3 tunnels quickly and easily, to get resources quickly. The differences between tools, rely on higher speed, or consume less. We leave you with a video so you can see it better! 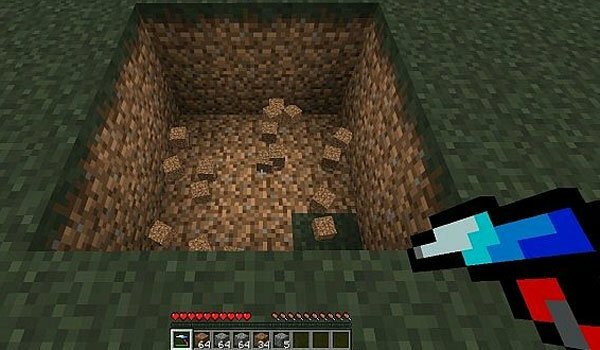 How to install Power Tools Mod for Minecraft 1.2.5?